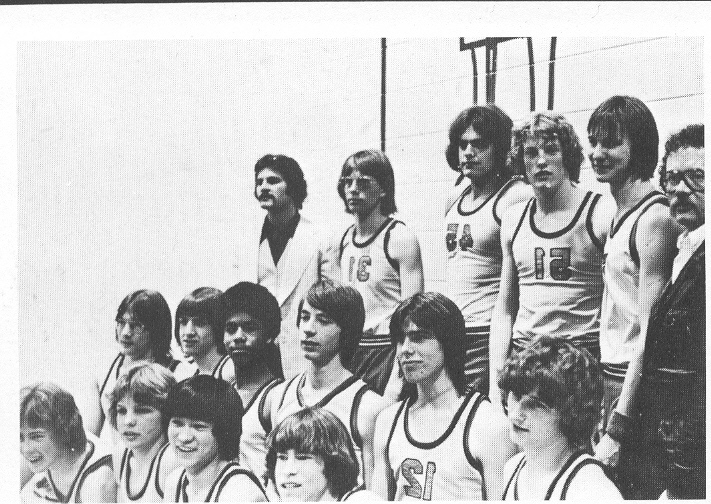 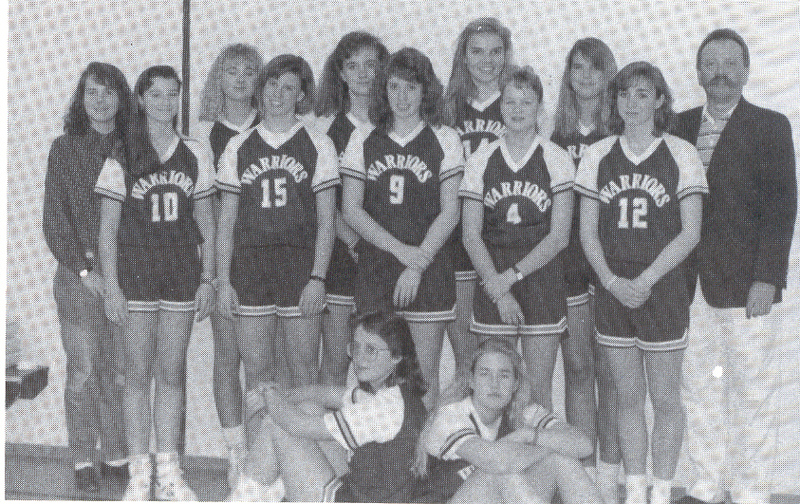 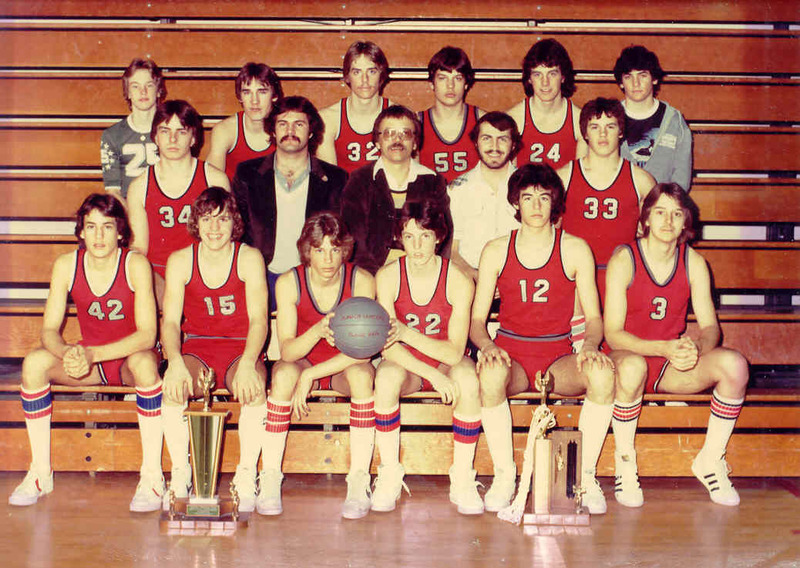 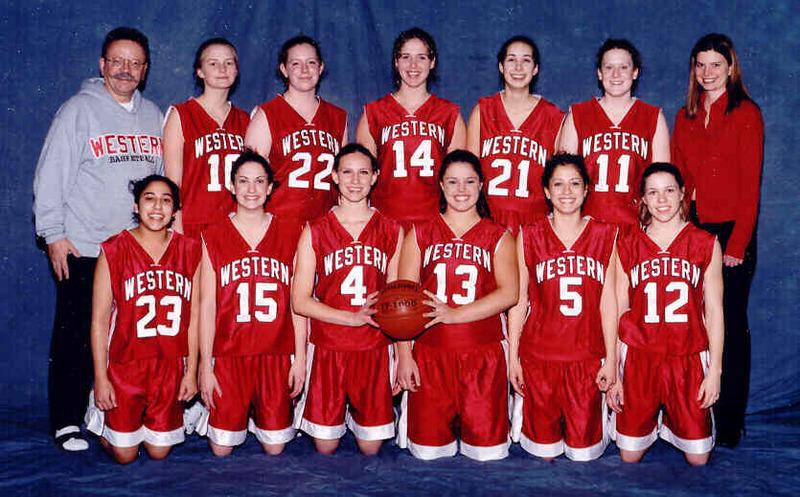 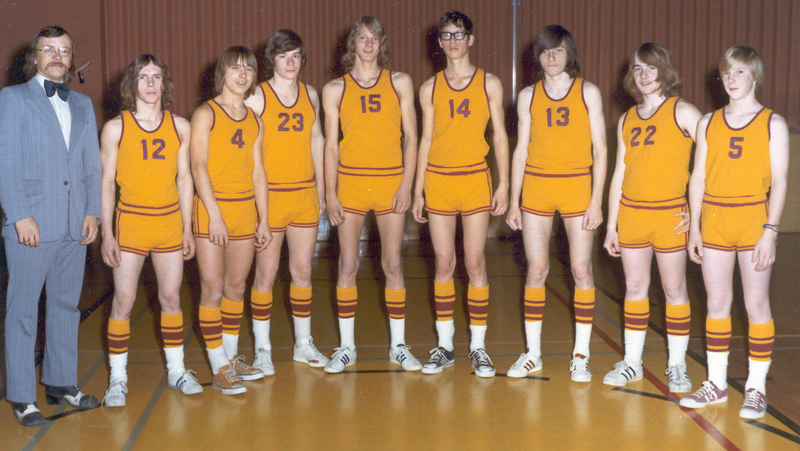 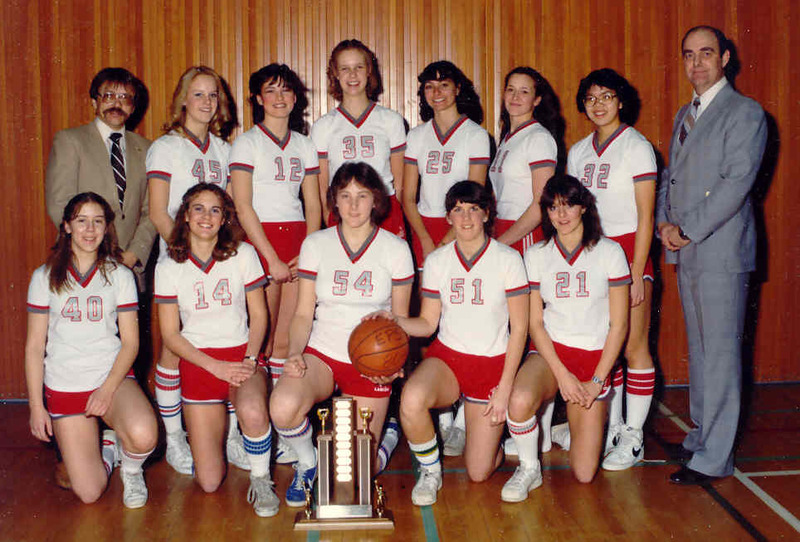 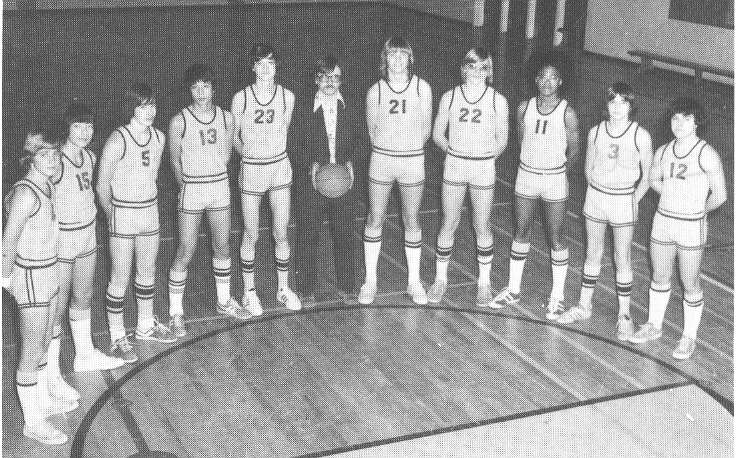 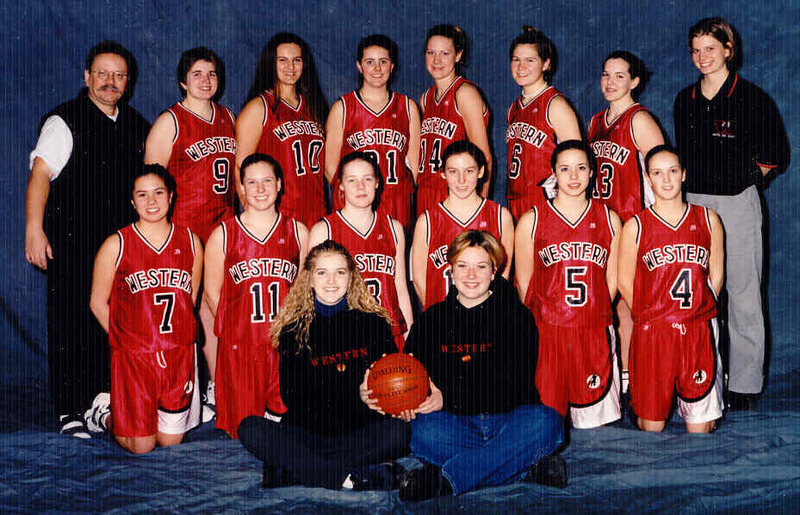 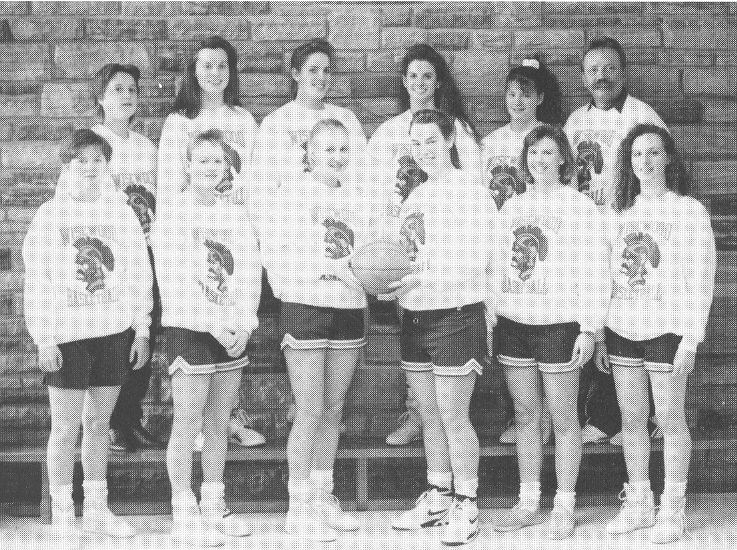 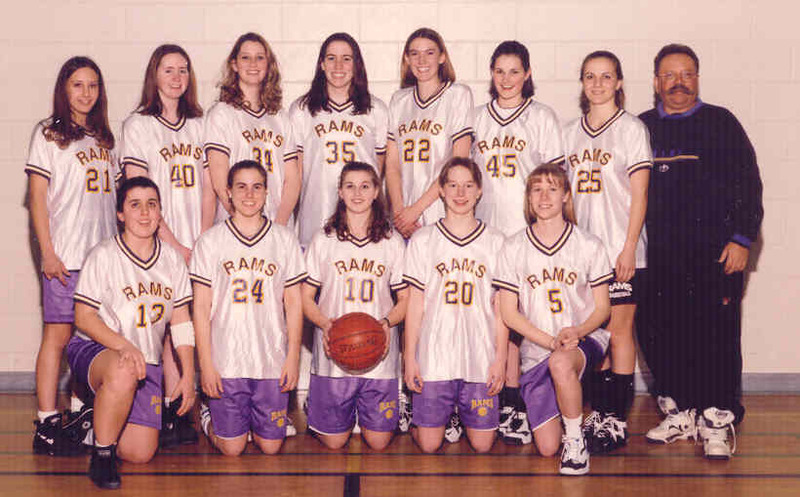 The following thumbnail photos show some of my basketball teams over the years. 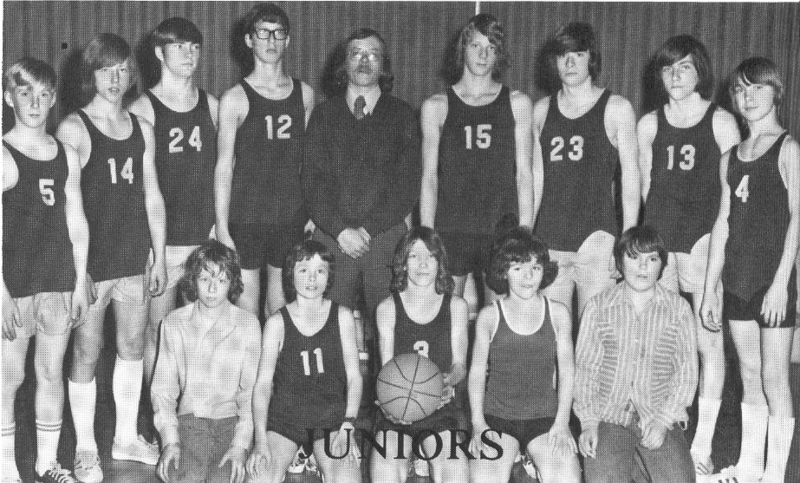 Although the players stay pretty much the same, the coach changes considerably - in hair, clothes and size. 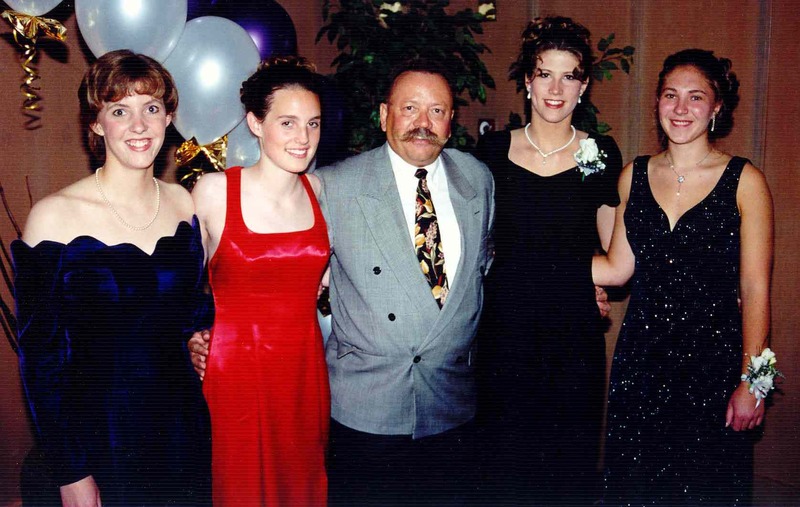 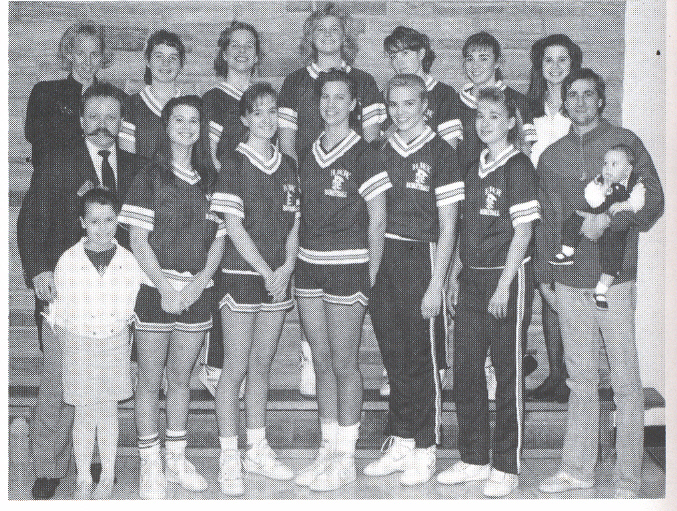 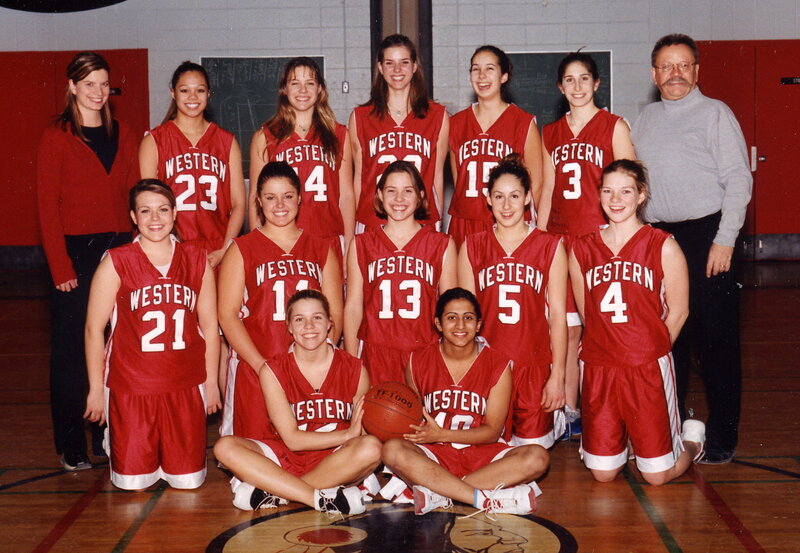 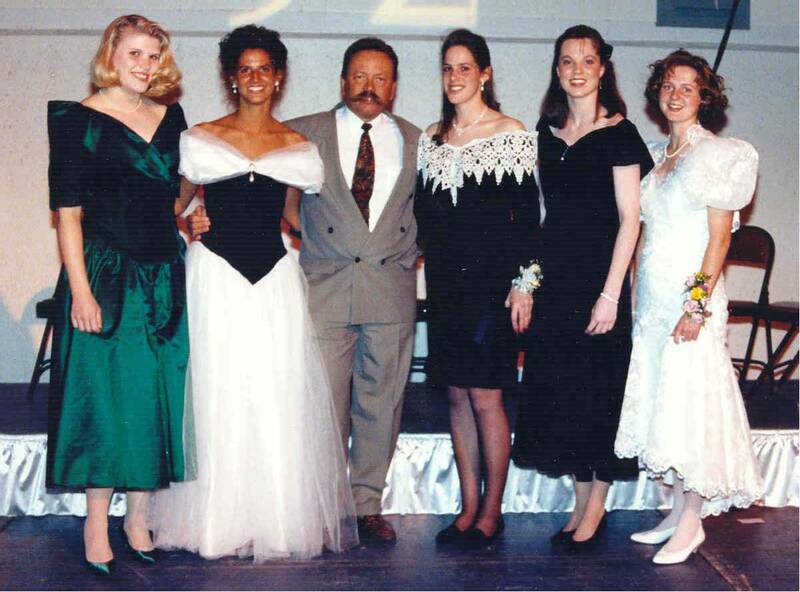 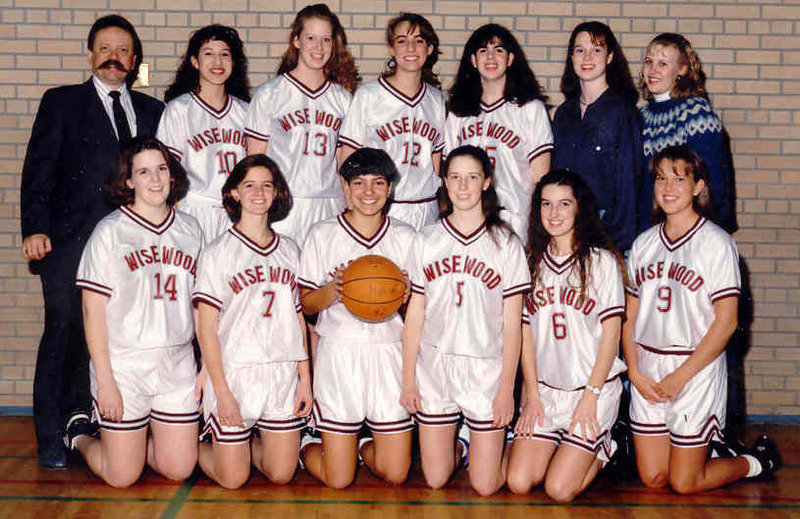 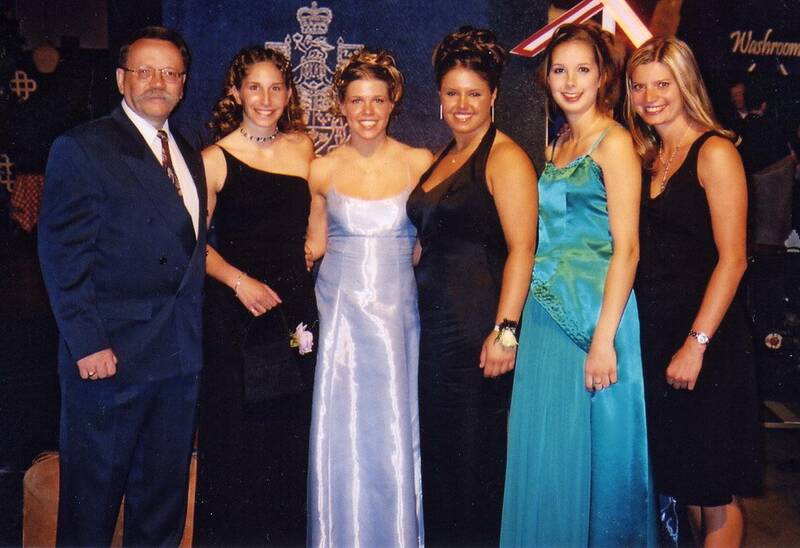 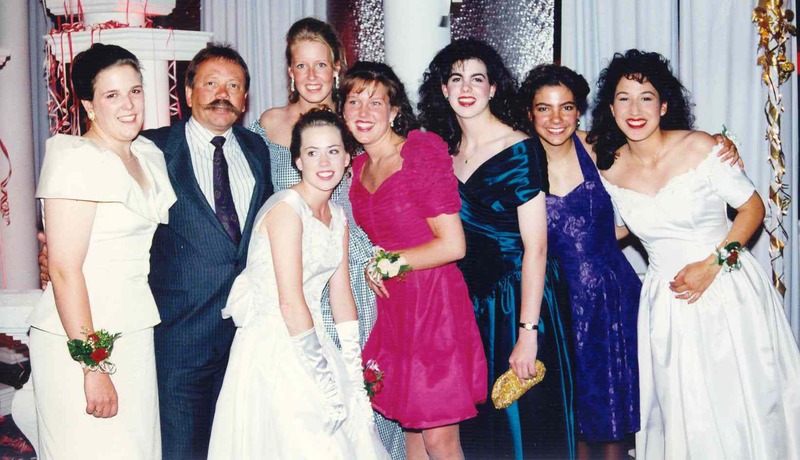 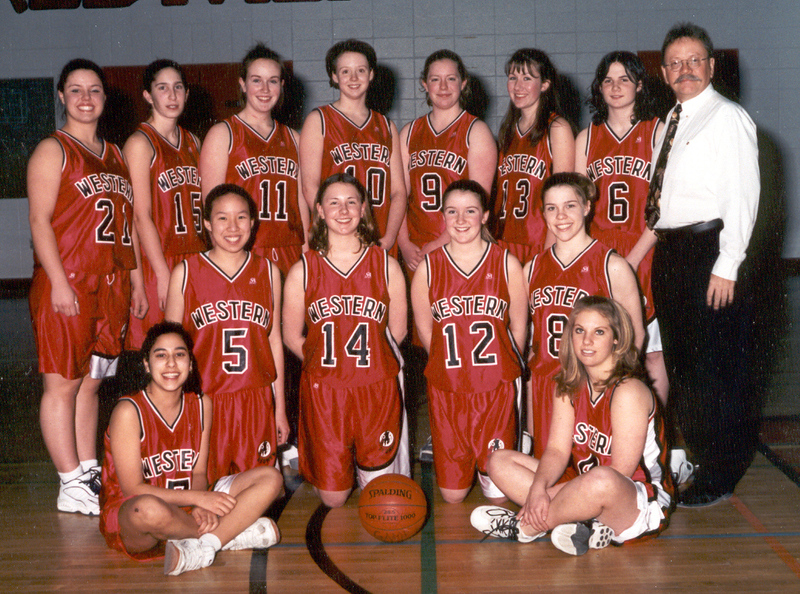 In 1998, I was the Chairman of the 4A Provincial Basketball Championships which were held in Calgary. 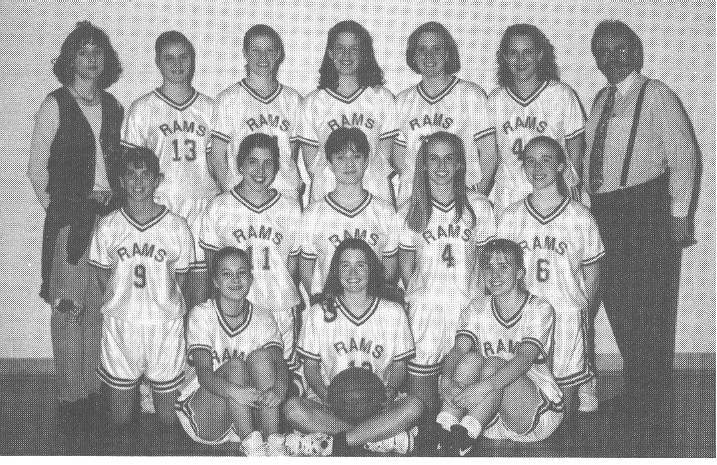 This was a big job, so I did not coach in 1998. 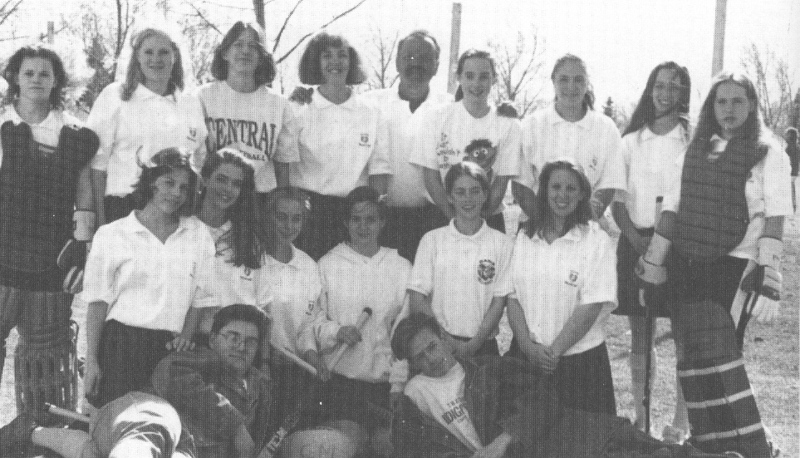 During my time at Central Memorial, I was mathematics curriculum leader. 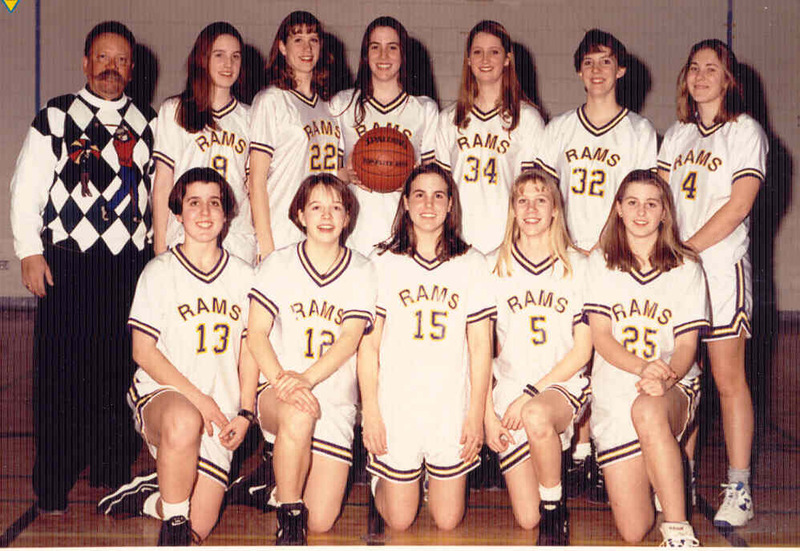 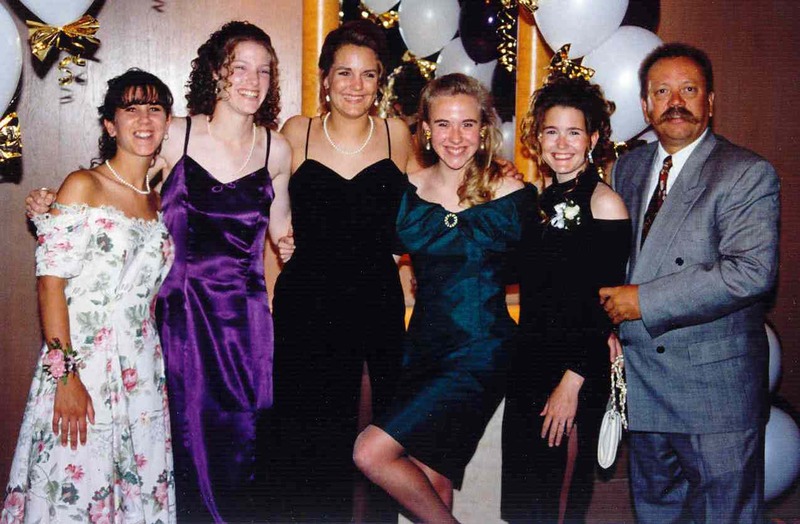 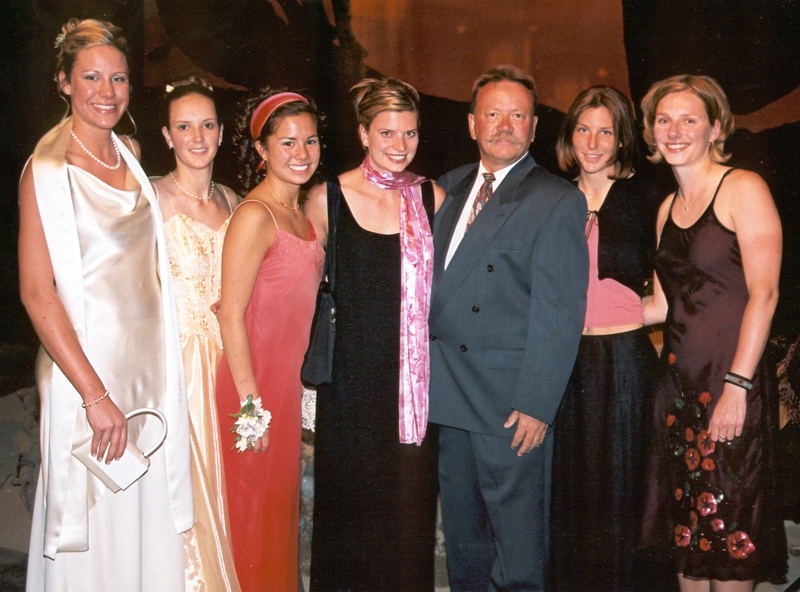 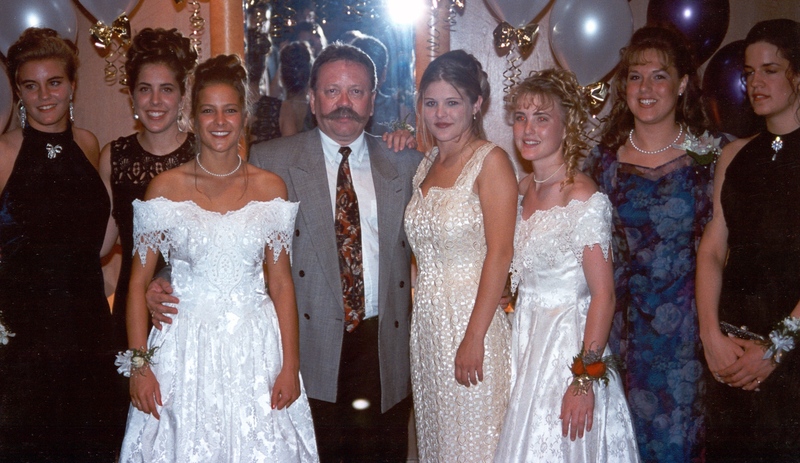 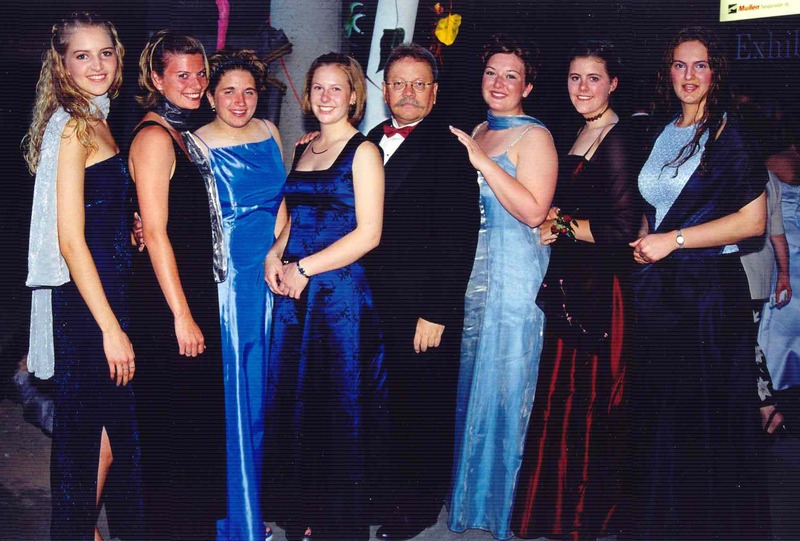 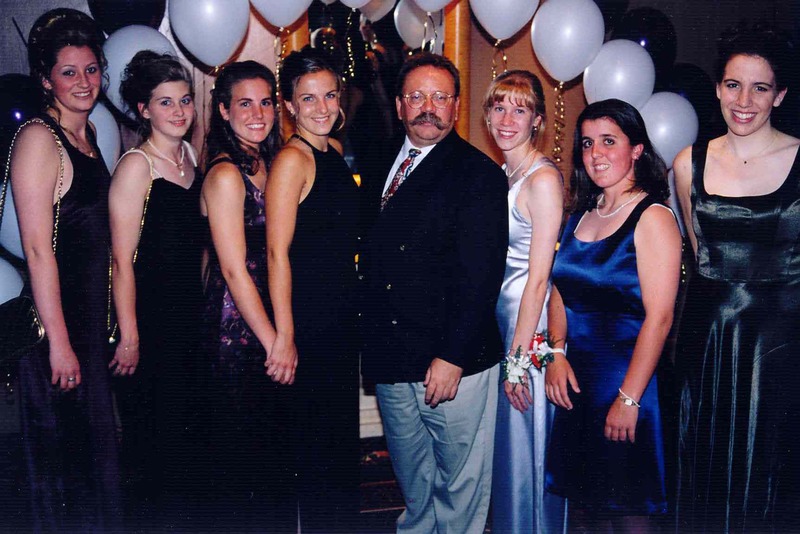 In 1999, we had to institute a new curriculum in mathematics, so I did not coach this season either.